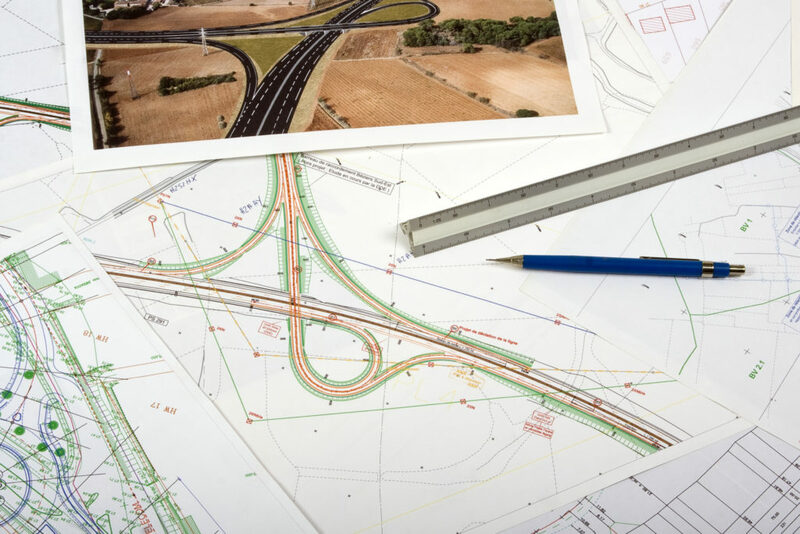 • geodetic service of the Kościerzyna bypass construction. Nowadays, high-tech world of the construction industry, differs from the past solutions. Specialistic software and various systems, that are supporting machinery work, are needed more and more frequently. Mentioned solutions are familiar to our team, who for many years was improving their skills and knowledge by taking part in well-known and extremely demanding „A1” project – national expressway construction. During A1 project, 3D systems were applied on a large scale for the first time in Poland. Our company has developed its own style of work. Combining prepared projects and measurements, we are able to create proffessional, virtual 3D models that enables to track work progress at any time and place. We have the most modern: measuring equipment, iT, and software programs. We have the latest class GPS receivers (Leica Viva, Trimble R-series), the most modern electronic total stations (Leica TS, Trimble S-series).